You also have to have been criminally negligent of the above allegations and you did not act while reasonably disciplining a child. In order to act willfully, you don’t necessarily have to intend to break the law or cause any harm. If you knowingly keep your child in a dangerous situation or don’t act to stop it, you can be found guilty of child endangerment. Unjustifiable physical pain or mental suffering is pain or suffering that is either not reasonably necessary or excessive under the circumstances. Criminal negligence is when a behavior is so aggravated and reckless that it goes against all common sense. If a reasonable person acted differently in the same situation, you may have been criminally negligent. The penalties for child endangerment depend on whether the child was at risk for great bodily harm because of your behavior. Great bodily injury means that there were significant or substantial injuries but is determined on a case-by-case basis. Informal probation for a minimum of 4 years. Minimum of 4 years on formal probation. There is a possibility of an additional 3 to 6 years if a great bodily injury is actually inflicted on the victim. It also is a strike on your record under California’s three strikes law. Since child endangerment penalties are severe it’s important to hire an experienced criminal defense lawyer to fight for you. Here are some of the most common legal defenses for child endangerment. You had to have acted willfully in order to be guilty of this crime. That means you can’t be guilty if it wasn’t willful even if you are charged with inflicting an injury, placing the child in a dangerous situation, or doing nothing to prevent the child from being harmed or in a potentially harmful situation. Parents have the right to discipline their children through corporal punishment, most commonly spanking. Corporal punishment is a physical punishment or punishment inflicted on the body. An experienced criminal defense lawyer can fight to convince the jury, prosecutor, and/or judge that the actions taken were within the parents’ right to discipline. This crime is commonly under false accusations or wrongful arrest because children regularly embellish or make up stories and police can’t take the risk of a child being harmed so they are quick to arrest. 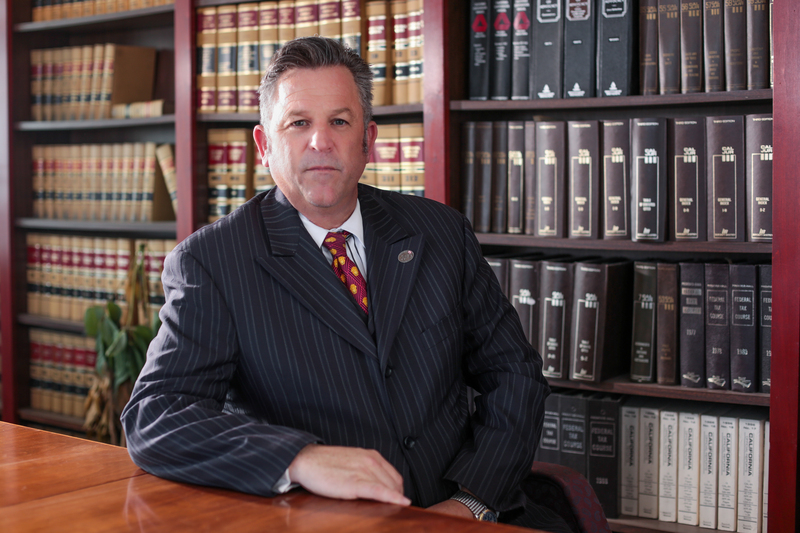 An experienced criminal defense lawyer knows what questions to ask to get to the truth. Have you been charged with child endangerment? Hire an experienced criminal defense lawyer to fight the charges for you!